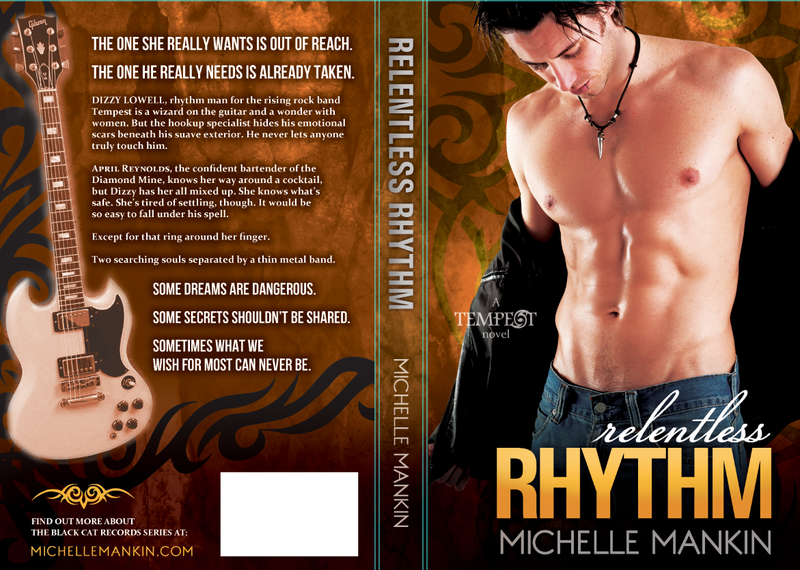 Michelle Mankin is excited to share the Cover to Relentless Rhythm with you today! Make sure to check out the cover below, add to your Goodreads, join Michelle’s Black Cat Records fan signup list, pre-order your copy & enter the GIVEAWAY below! 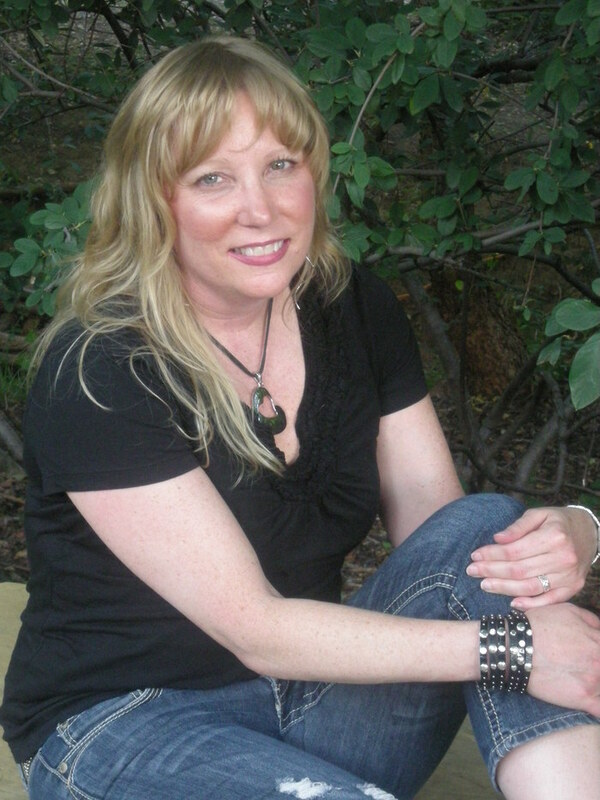 For many years she worked in the insurance industry as an underwriter. Somehow, the boredom didn’t kill her but the hours and hours of looking at facts and figures provided ample time for her mind to wander. Black Cat Records in Vancouver provides the central backdrop for all of Michelle’s current novels. Love Evolution, Love Revolution, and Love Resolution are a Brutal Strength centered trilogy, combining the plot underpinnings of Shakespeare with the drama, excitement, and indisputable sexiness of the rock ‘n roll industry.